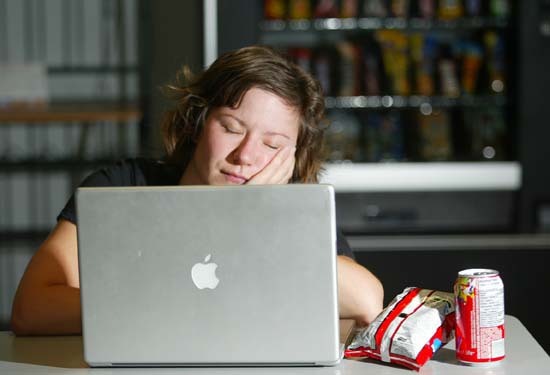 According to a recent study from the enterprise network solutions provider iPass, workers with smartphones have a harder time being physically separated from their gadgets, even when it’s time to sleep. Here are a couple of eye-popping stats: 39% wake up at night to check their phones and 35% check their email in bed before doing anything else. These findings show that contrary to popular belief, employees who are tied to the office put in less time on the job. The mobile workers actually work, on average, 240 hours more per year than a regular stuck-in-the-office employee according to technology blog GigaOm.